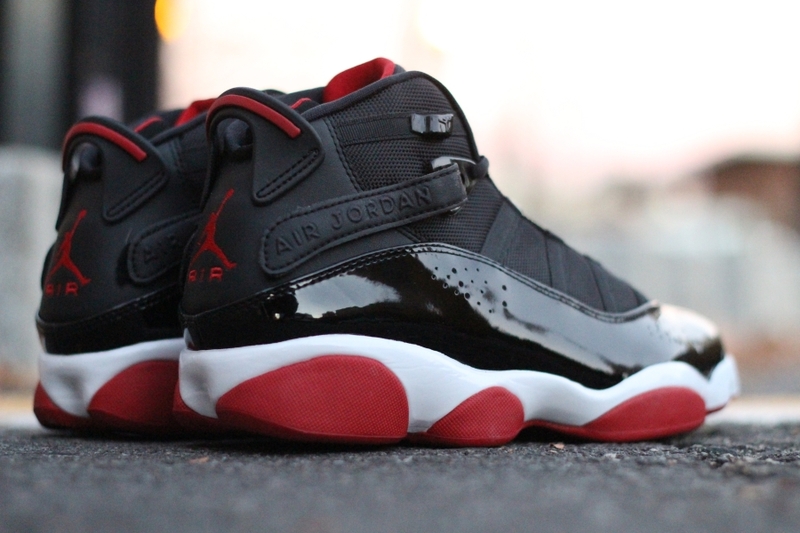 Didn’t these just drop years ago? 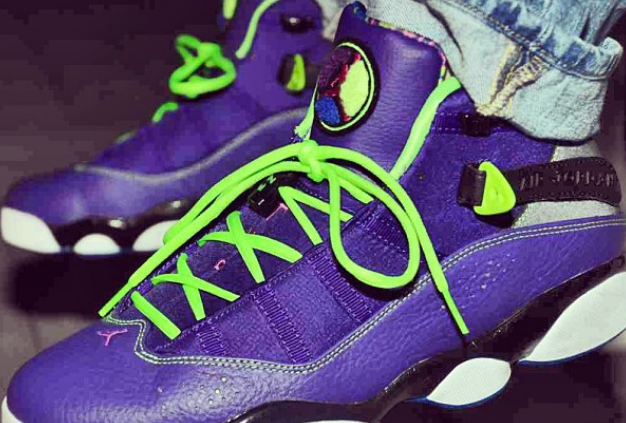 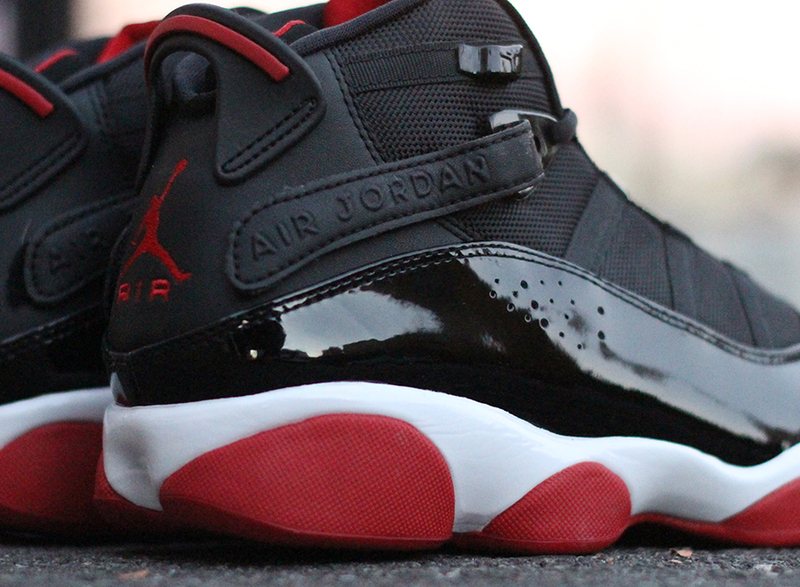 Yea we know but thanks to it’s popular colorway, the Air Jordan 6Rings is back once again in it’s original form. 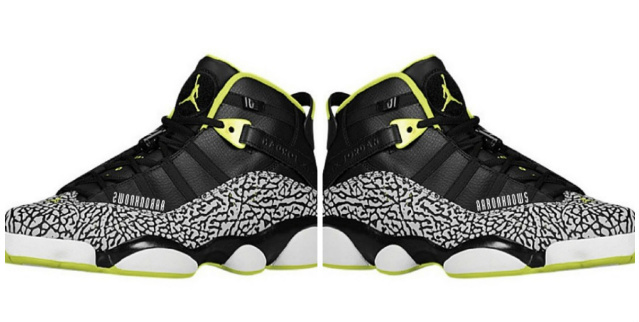 The Air Jordan 6 Rings debuted back in 2009 and became one of the more successful hybrids released by Jordan Brand and it’ll be coming back in not just the Bred colorway, but a few others down the line. 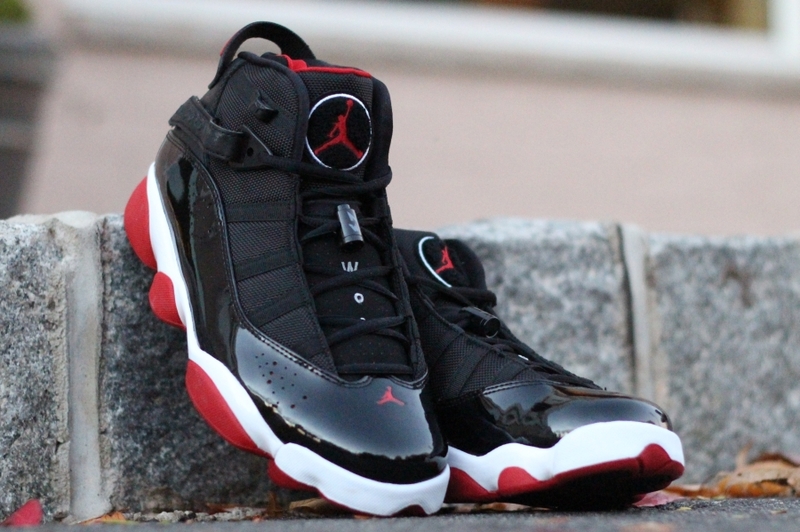 In the meantime, check out the Air Jordan 6 Rings Retro here in full detail and cop them on November 30th, 2013.